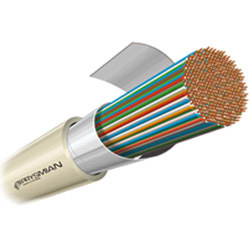 Prysmian is one of the largest manufacturers of telecom cables and the world’s second largest producer of Fibre Optic Solutionss and related accessories. Prysmian is a market leader in the development, design, manufacture, supply and installation of a broad array of cables for applications in the telecommunications and energy industries. OSA is the authorised distribution partner for Prysmian telecom products in Australia. With local state of the art engineering and manufacturing facilities, Prysmian, in partnership with OSA, deliver systems solutions from project design and testing through to technical and after sales support. 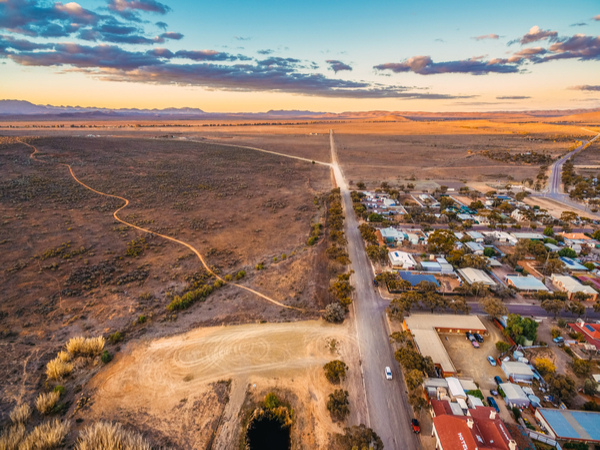 This hands-on approach creates safe and reliable telecommunications systems specifically suited to harsh Australian conditions. The increasing number of services available via optical fibre (Broadband Internet, VoIP, Video on Demand, High Definition IPTV) and the need to provide higher bandwidth capability is leading network operators to replace copper wire networks with optical fibre deeper into the last mile and closer to the customer. 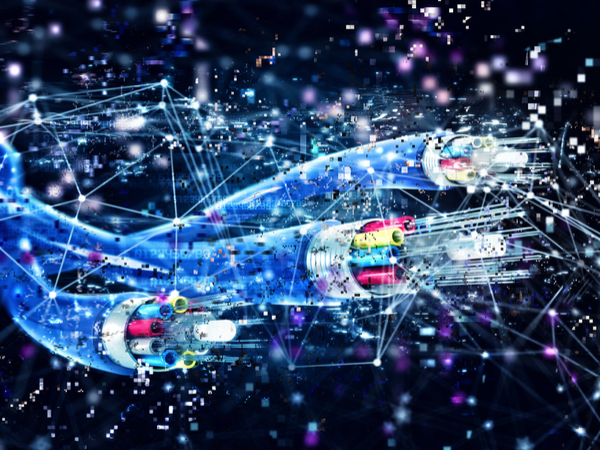 Prysmian’s wide range of comprehensive fibre technologies include optical fibres, optical fibre cables (both single and multi-node) and optical connectivity. From local area networks for business to international communication connections, Prysmian & OSA provide a comprehensive range of integrated products and services to create reliable optical network solutions. The Prysmian SiroccoXS blown fibre system uses compressed air to blow optical fibre into pre-installed tubes. 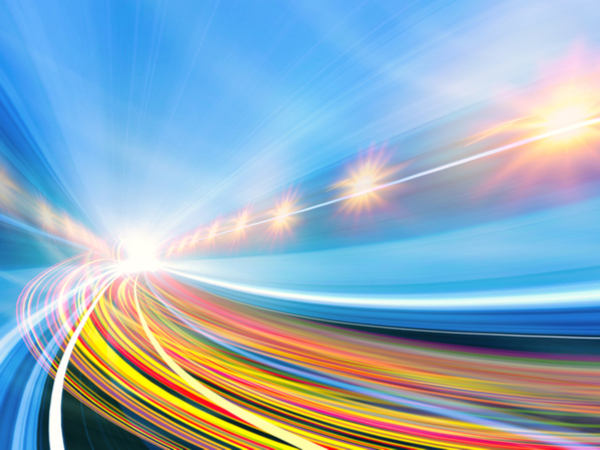 It enables on-demand deployment of optical fibres from one internal or external network point to another, allowing for rapid upgrades to the latest fibre technologies. Existing tube routes can be easily interrupted at any location, so re-routing to new users can be achieved as and when required. SiroccoXS substantially lowers network build costs, and provides more flexible design and better damage recovery performance than conventional systems – avoiding high initial capital expenditure or extensive network planning. In Australia, Prysmian manufactures a full range of single mode, multi-mode and specialty optical fibres, which have been specifically designed, developed, manufactured and tested to meet even the most challenging conditions. Prysmian’s Multimode and Single-Mode fibres combine the support of improved fibre management with high bandwidth system requirements. 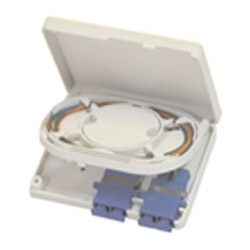 The Prysmian optical fibre range offers improved flexibility for MACs (Moves, Adds, Changes), excellent distortion management and enables superior performance in long haul, metropolitan, access and premises applications for telecommunications, CATV and utility networks. Prysmian’s complete selection of single-mode, multi mode and specialty optical cables are locally designed, developed, manufactured and tested to meet the most challenging conditions. 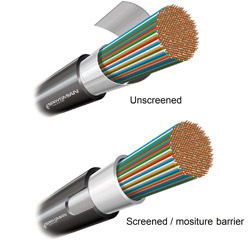 The comprehensive range of Fibre Optic Solutionss includes duct cables, extractable cables and pre-terminated solutions, high strength – direct buried, rodent proof, aerial, underwater, ribbon and hybrid cables. 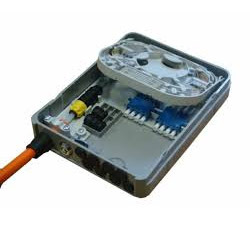 Using state of the art manufacturing, Prysmian Fibre Optic Solutionss offer benefits to both installers and network owners and major savings in terms of time and cost. Prysmian brings it all together for you – the cable and the joint both available from the one manufacturer! The Prysmian cable joints also fit perfectly with other fibre cables on the market creating a simple optical network solution from end to end. Optical Solutions Australia supplies the entire range of Prysmian products, which are available to order through any of our Australia-wide network of warehouses.